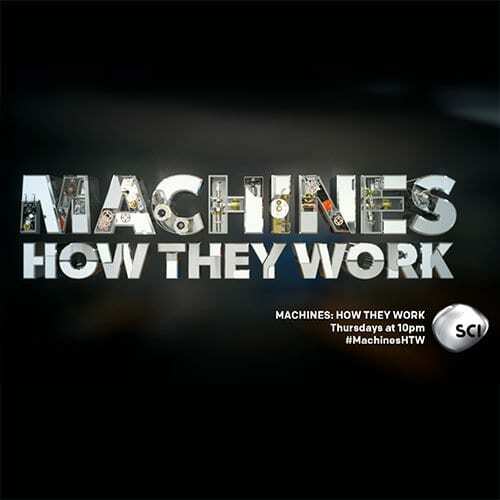 MACHINES: HOW THEY WORK goes inside the incredible machinery behind everyday objects. See the extraordinary inner workings of a Ramsey Winch! ← Need To Break A World Record? Better use a RAMSEY.